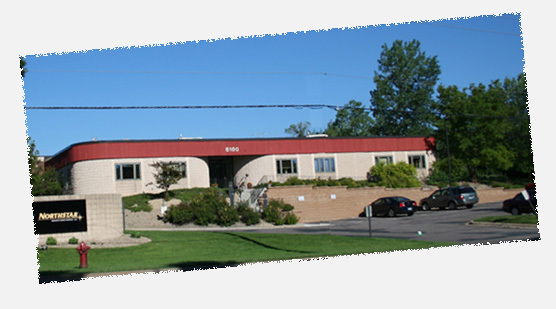 Northstar Manufacturing Company was founded in 1980 and has since become the leading designer and manufacturer of innovative products for under-vehicle servicing of automobiles and trucks. 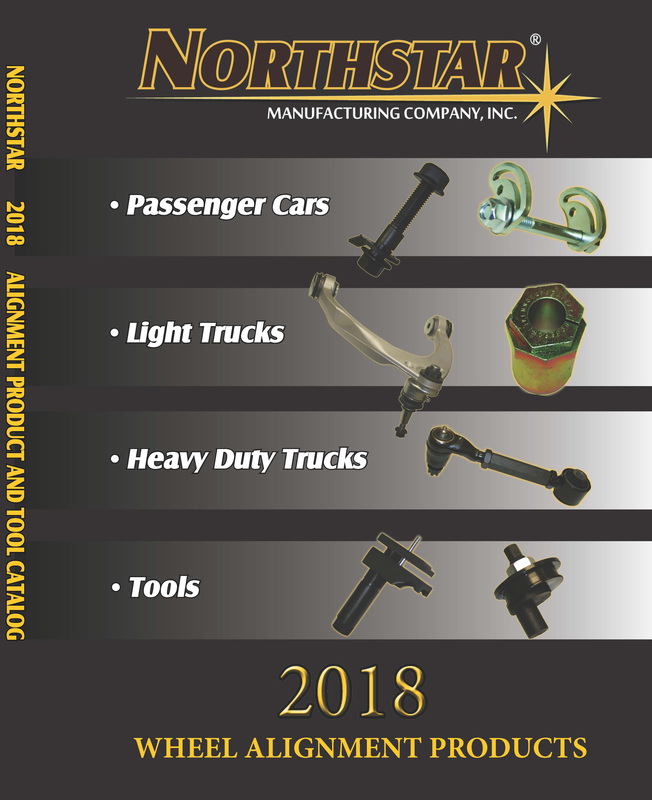 Northstar takes great pride in its leadership position in the industry and is constantly at work designing and developing new problem-solving products for the automotive aftermarket. After the initial development of each new product, thorough testing is done to insure each and every product meets the strictest guidelines.